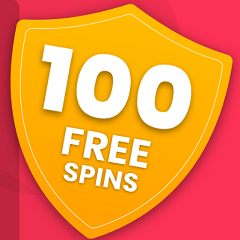 Category: Free Bingo Offers, Free Cash & Vouchers. 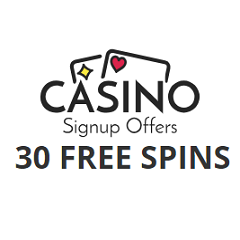 This is a really easy way to get 30 free spins on the slots! All you have to do is click “GET OFFER” and then register with either Facebook or your email. 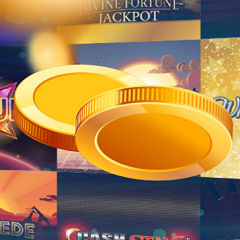 How much will you win on the free spins?